This article is 2601 days old. 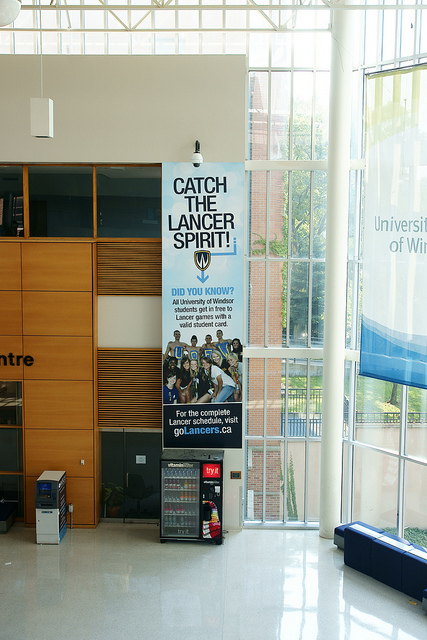 Wednesday and Thursday are election days on the Campus of the University of Windsor. All full-time undergrads may exercise their student rights to voting for their student government officials. Polls will be open both days from 9am to 7pm. You can also vote online here.. Online polls open March 7th at 9am and close 36 hours later at 9pm. Jordan Renaud (CRO) will be revealing the results of the election live at the Thirsty Scholar this Thursday, March 8th at 9pm.